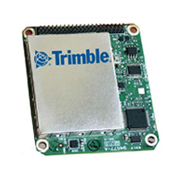 Trimble’s B940 is a versatile receiver that supports both triple-frequency from GPS and GLONASS constellations, along with dual-frequency from BeiDou and Galileo. As the number of satellites orbiting above us grows, the BD940 is able to take advantage of additional signals, giving you an assurance of long-term future-proofing and easy operation. The Trimble BD940 is designed to be rugged, dependable, and easy to integrate. 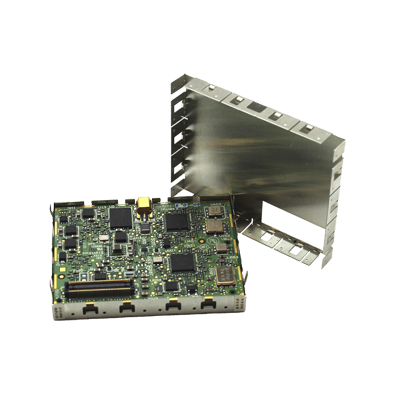 The BD940 helps ensure high-quality GNSS signals are protected from the sources of EMI on the host platform. 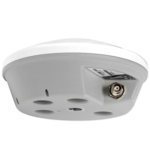 It delivers the quickest and most reliable RTK and RTX initializations for centimetre positioning and reduces radiated emissions which increases the speed of compliance certification and time to market. To order the Trimble BD940 Triple Frequency Receiver or if you have any questions, simply request a quote today.